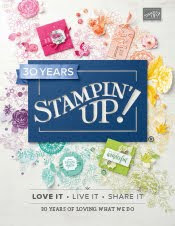 Just Julie B's Stampin' Space: Christmas Fireplace Box & Card Set! Need a festive, handmade Christmas Gift for someone special? Well, here it is! 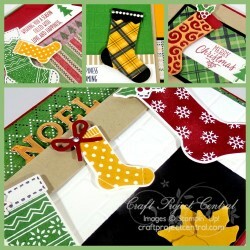 This card set features the Hang Your Stocking Bundle and the Warmth & Cheer Designer Series Paper Stack. The box is a warm and cozy fireplace with Christmas stockings hanging from the mantle. There are also three different, coordinating Christmas card designs. Make two of each design to fill the fireplace box. This project would also make a great Christmas card class. This cute project was made by Christy Fulk and you can get her tutorial when you subscribe to the month of November over at Craft Project Central.